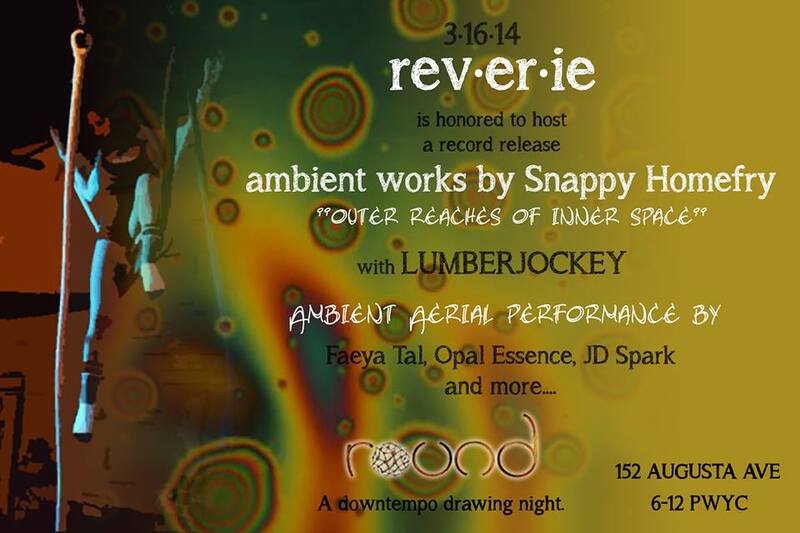 The Playhouse Studio is proud to announce the album release party of ambient works by Snappy Homefry – Outer Reaches of Inner Space on Sunday March 16th, 2014 at the Round Venue in kensington market. Over a year in the making, the idea for Outer Reaches of Inner Space began while on a soul journey to Southern Mexico during the end of the Mayan calendar in December, 2012. Pulling inspiration from sound healing, a yoga practice and in a general curiosity of beauty, these soundscapes are examples of man searching and exploring the human mind and spirit. All songs performed and mixed by Snappy Homefry at Playhouse Studio.